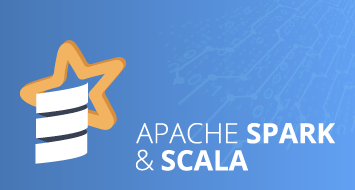 “Hadoop’s momentum is unstoppable as its open source roots grow wildly into enterprises. Its refreshingly unique approach to data management is transforming how companies store, process, analyze, and share big data.” In this blog post we discuss the advantages Of Hadoop Implementation, Hadoop Initiatives, Hadoop In Small And Big Organizations. We have discussed why one must learn Hadoop. 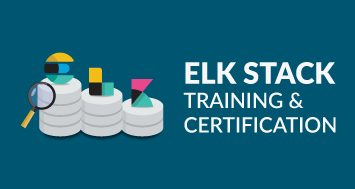 Let’s take a look at how essential Hadoop training is. 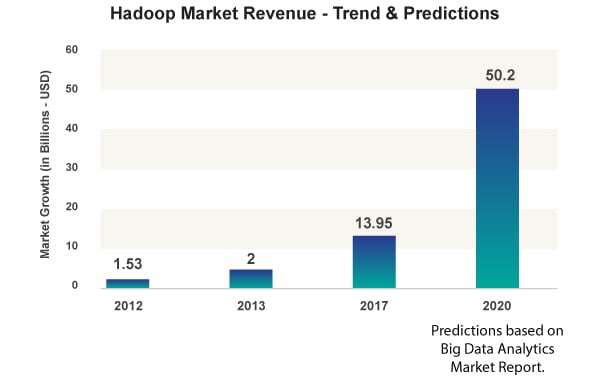 The above graph clearly shows that the Hadoop market is on an upward trend. This is because organizations have realized the advantage of implementing Hadoop and its various ecosystem. 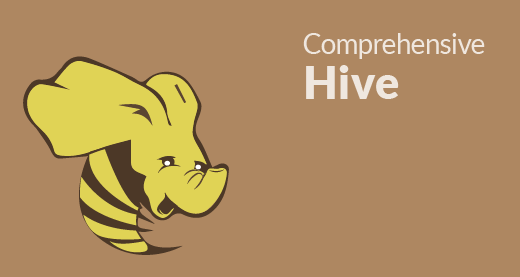 With larger implementation comes greater need for Hadoop professionals. 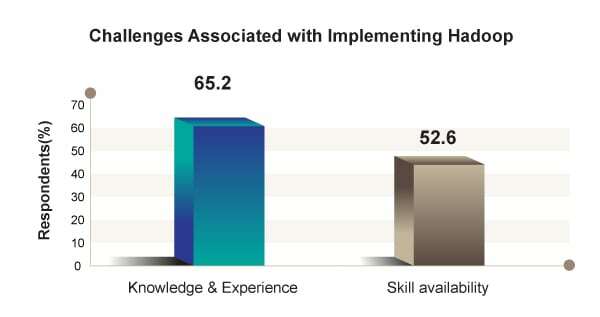 According to Sand Hill Group’s survey on Hadoop in early October, 2013, the respondents felt that the skill gap and inadequate number of professionals with knowledge in Hadoop is the biggest setback when it comes to Hadoop implementation. Both these issues need to be addressed as early as possible. The only way to do this is through proper Hadoop training, to enable professionals to meet up with the required skill and knowledge. It is evident from its popularity that the implementation of Hadoop is a total success. 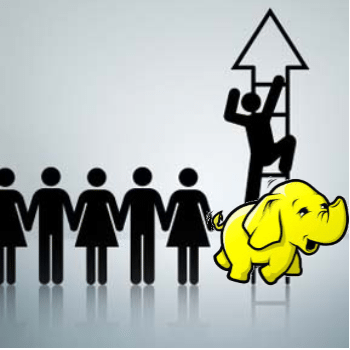 Though there is a huge demand for people with Hadoop skill, there are actually fewer people with the right skill, as Hadoop is a relatively new technology. 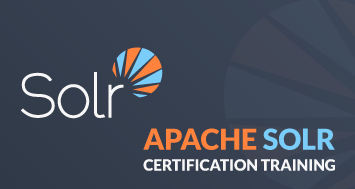 This skill gap can be minimized through Hadoop training. There are professional from Java, Mainframe, Data Warehouse and testing background who are willing to change their career to Hadoop. This is not limited to professionals in these background. People are willing to leave their comfort zone and venture out to new and better territory, namely Hadoop, for their career advancement. Hadoop has taken precedence over other technologies owing to its success in its implementation. Read about why a Java, Data warehouse, Mainframe and Testing professional should switch over to Hadoop. The Apache Software Foundation recently released Hadoop 2.0 that incorporates several new features, including YARN. This release also shines light on a major problem that companies considering Hadoop initiatives are destined to face the overwhelming lack of Big Data expertise in today’s labour pool. A lot of companies are looking to retrain their in-house talent pool in Hadoop. Professionals who take active interest in getting trained in Hadoop are given preference over others. 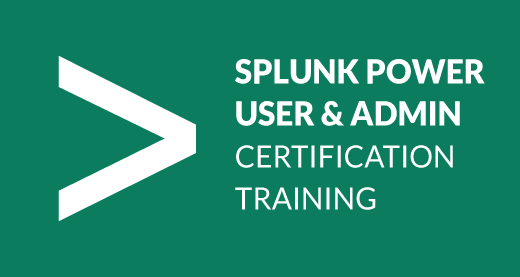 Hadoop training gives you an edge over others in your professional growth. Owing to the busy schedules of IT professional and the impracticality of going for in-class training, the best way to add skill is through online Hadoop training. The flexibility and comfort that comes with the online training is best suited for people who are busy with their professions as well as looking to add more value to their proficiency. Here is a look at one of the class recording on Hadoop. 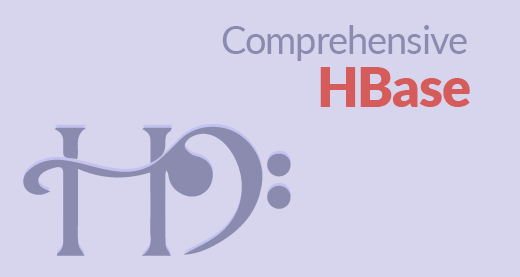 It is obvious that the online training does not compromise on the learning aspects. The sessions are interactive and gives an in-class atmosphere even though not being physically there. Robin Bloor, founder of Bloor Research, talks about how “YARN is the major innovation in Hadoop 2.0” and “With Hadoop 2.0 we expect this ecosystem to grow like bamboo in spring time”.